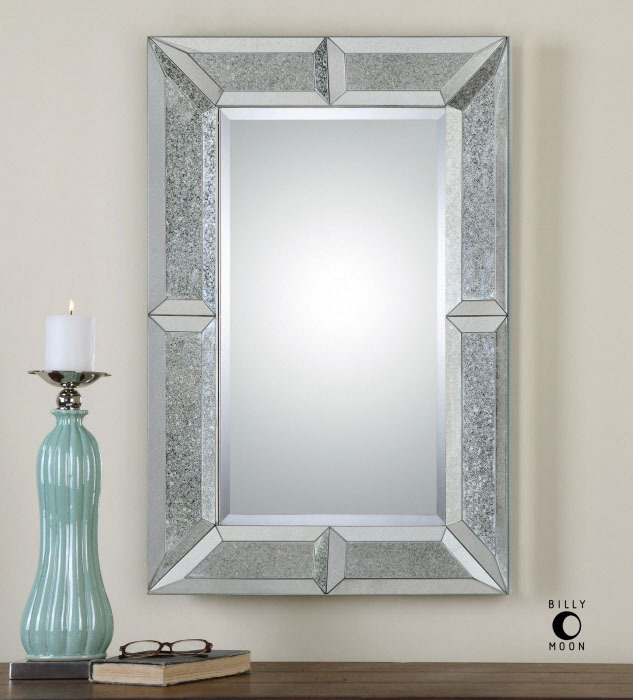 Mirrors are great for reflecting light and emphasizing a room’s symmetry. While mirrors are always a great addition to any wall, mirrors are being seen as practical artwork. 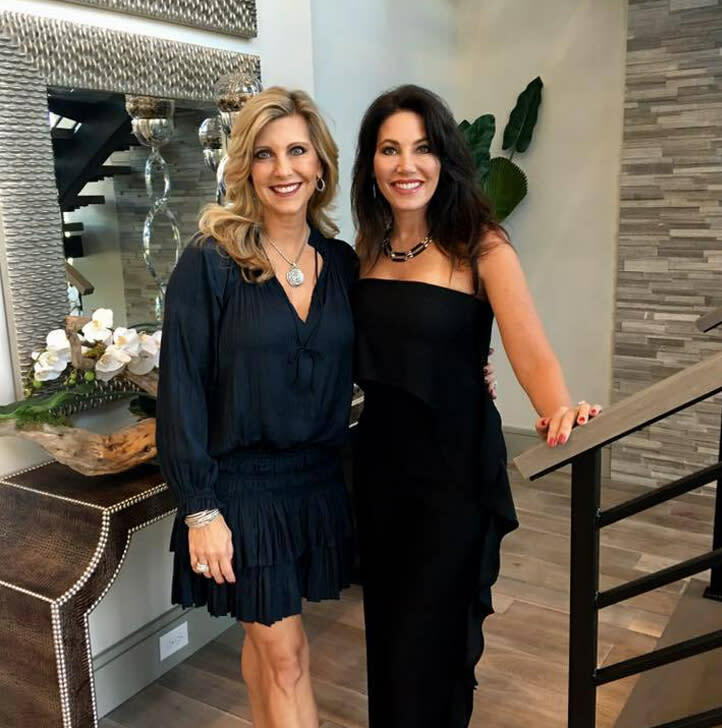 Artistic wall mirrors, mirrored furniture, and small mirror accessories bring luxury with a contemporary flair to your space. Update your wall by choosing mirrors with an enticing frame and design, yet that’s still functional. Mirrors doubling as art are still able to brighten and broaden your space. Displaying such mirrors can easily compliment any home’s design with an opulent and graphic touch. Besides wall mirrors, mirrored home décor can double as stunning sculptures. Mirrored chests, side tables, consoles, and tabletops look expensive and are current. Use sparingly throughout your space because too much of anything is overwhelming. With the variety of shapes and designs, life is instantly added to a simple decorated space. 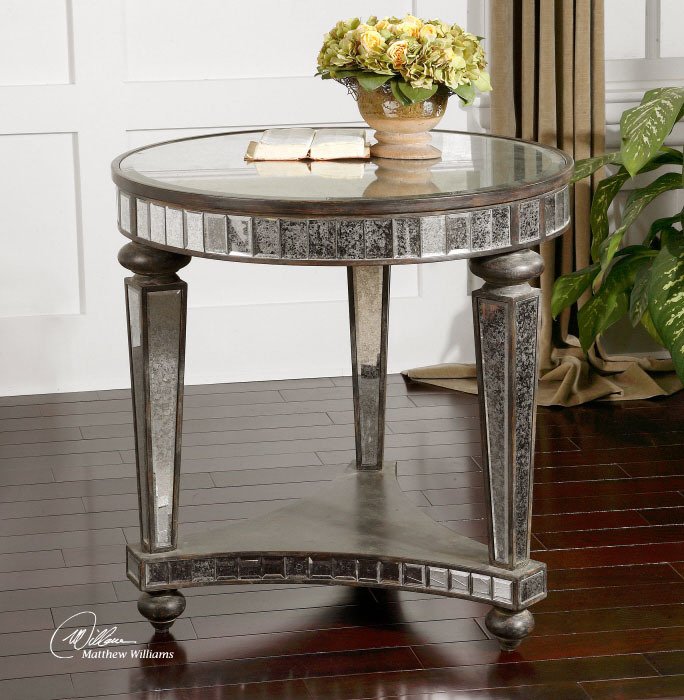 Mirrored furniture that’s distressed and aged brings a neat look when combined with other intricate details. A vintage sophistication, that’s sweet and feminine, is felt. 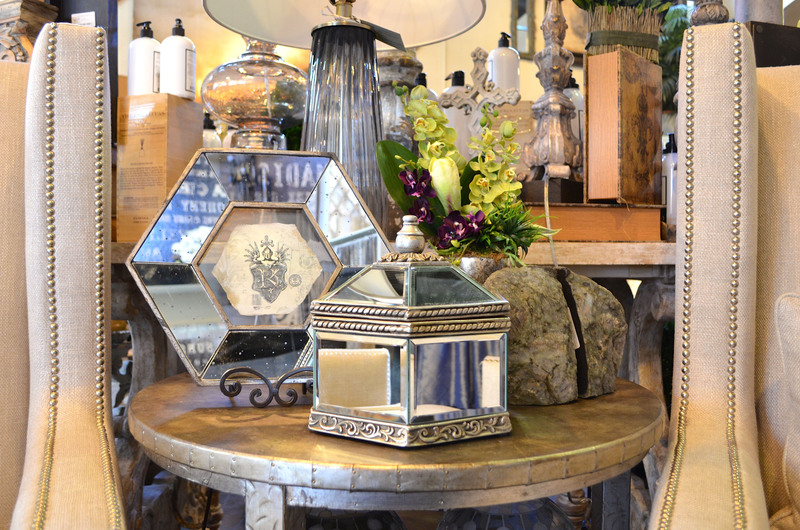 Mirrored accessories can produce an art deco glamor effect as well. These small accents have the ability to command more attention than larger pieces. When one walks into a room, one notices shiny and luminous objects first. 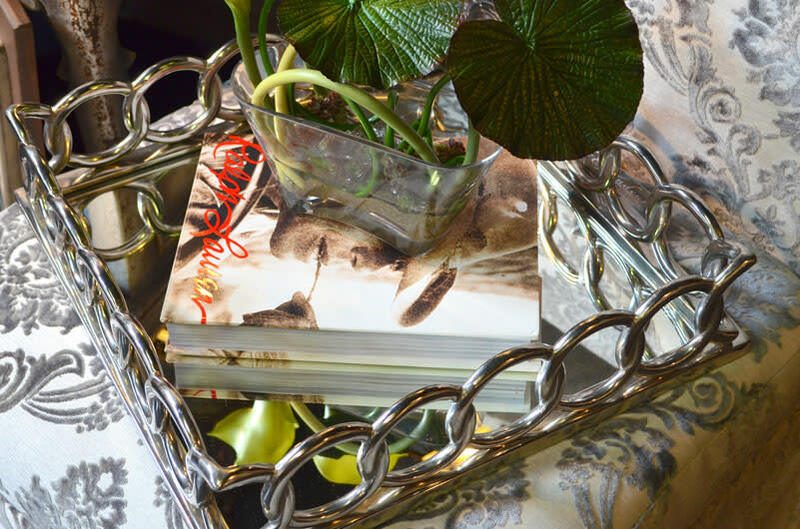 Utilize mirrored vases, lamps, boxes, picture frames, or trays that can make great centerpieces. 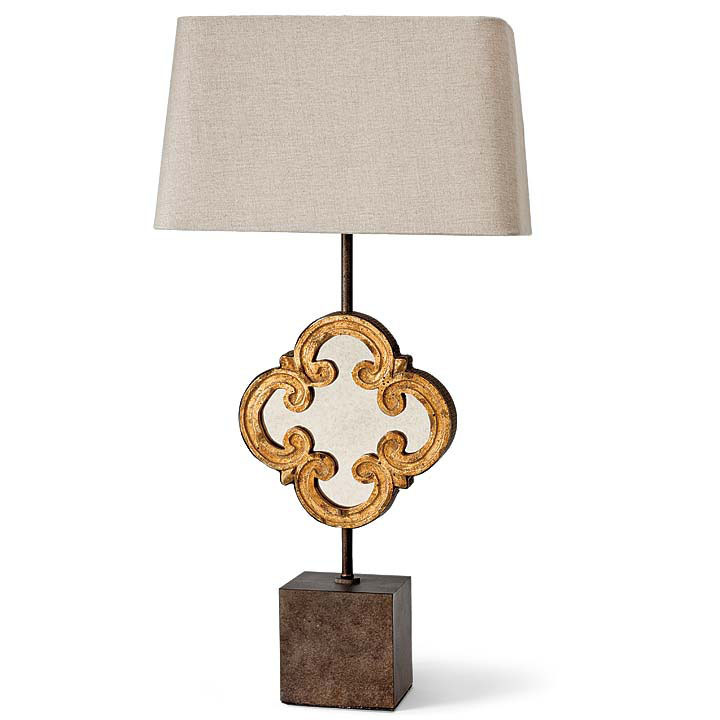 Pair with candles or flowers and you’ve easily created a magnificent focal point. These solid and enchanting pieces embody a quality that allows them to stand as individual art. Incorporating mirrored pieces brings emotions to produce a modern and contemporary interior design like no other. You’re able to add the right amount of innovation without being domineering.